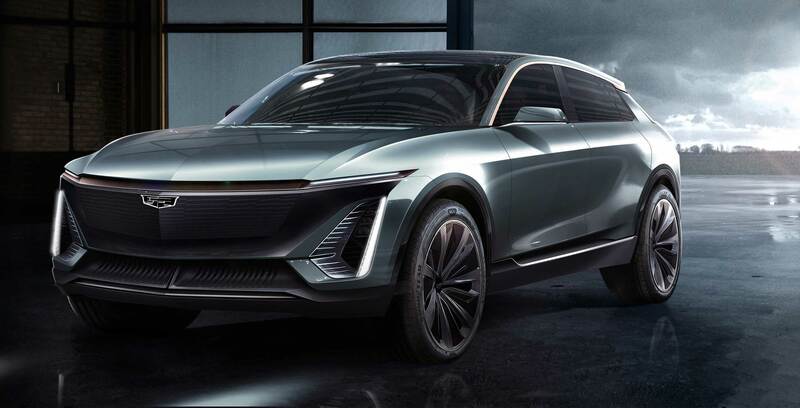 Cadillac has teased some of the features included in its upcoming all-electric crossover vehicle. The EV is still nameless though GM says it is the first vehicle with the automaker’s future EV platform. The company promises that the car will feature advanced drive units and battery cells that work optimally in all of GM’s diverse markets. Additionally, GM says it is capable of configuring the EV vehicles to front, rear or all-wheel drive. With such little information shared about the upcoming EV and GM’s platform, it’s hard not to take the automaker’s promises with a grain of salt. That said, GM has had the Volt on the roads for years, so ideally the company has been able to learn from that vehicle to make its next fleet of EVs even better. GM has recently been working on a new way to integrate third-party charging stations into the MyChevrolet app.